I have to admit Never Knowing by Chevy Stevens gave me a nightmare. I can't believe that I missed this book. I loved Still Missing and had I known about Never Knowing I would have picked it up much sooner. I absolutely LOVE Chevy Stevens's writing. Adopted children often wonder about their past, where they came from, who their parents are, why were they were adopted. Sara has wondered these things. Though she loves her adopted parents, she never felt like she quite fit. Particularly when her parents had birth children. However, she hasn't really looked into for fear of upsetting her adopted family. A change in Canadian law brings the issue to the forefront and she can't let it go. There is usually a reason why the birth parents put a child up for adoption and Sara's birth mother had very good reasons. The discovery Sara makes puts not only her birth mother in danger, but herself, her daughter, and unsuspecting campers. But the real danger is a lot closer than she thinks. Never Knowing was a much more complicated story than the other two. It was also more intense. I had to keep reminding myself that it was in past tense otherwise I would never had gone to bed. I had a feeling that there was more going on but I couldn't quite work it out until the end. I liked how the story's timeline overlapped with Always Watching. And you get a little more insight into Nadine, the psychiatrist who's featured in Always Watching. I thought it was a nice touch to this series that isn't really a series. 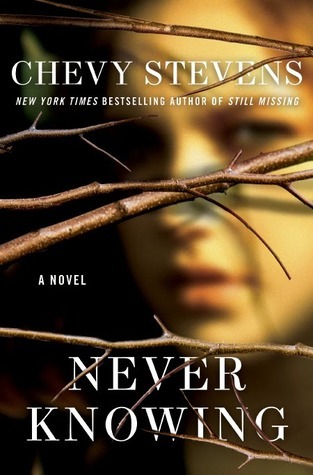 As far as psychological thrillers go, Never Knowing by Chevy Stevens is among the best I've ever read. It might be my favorite of the three books. It has been a very long time since I dreamt of a book's storyline (and the nightmare that ensued may be the only drawback to the book). 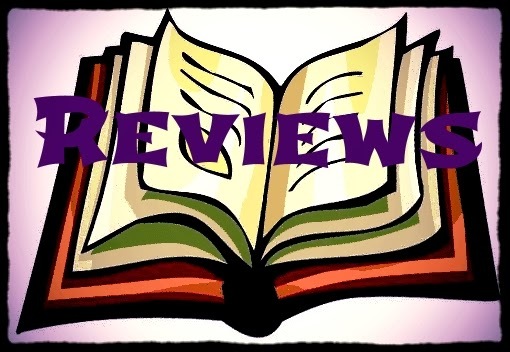 If you are looking for an intense read, definitely you must read Never Knowing - just remember to leave the light on at night! This is going on my TBR list! Great review! Sam Whitehouse: What Inspires Me?